Our partners are important to our mission. Wildlife, water, and wildfire do not stop at fence lines and so our work must also reach across boundaries. 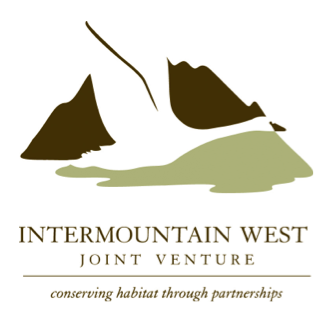 We work collaboratively with agencies, nonprofits, local governments, community members, businesses and foundations toward a common goal of responsible land, water, and wildlife stewardship. The business community today recognizes the benefits of well-managed natural resources to the well-being of the economy. We thank these corporate sponsors for supporting our land stewardship mission. Please click on the logos to learn more about these business leaders. There are several ways to become a partner of the Alliance. Join us as a Supporter, a Corporate Sponsor, or collaborate with us in one or more of our Program Areas.